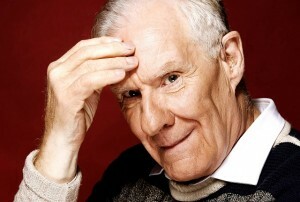 Alain Badiou is one of the best-known French critical theorists today. In the first installment of a ten-part series on the French thinker, Andrew Robinson examines the basic underpinnings of Badiou's philosophy, crucial for making sense of his political claims. Robinson also examines how this philosophy can be traced back to the tradition of structuralist Marxism.